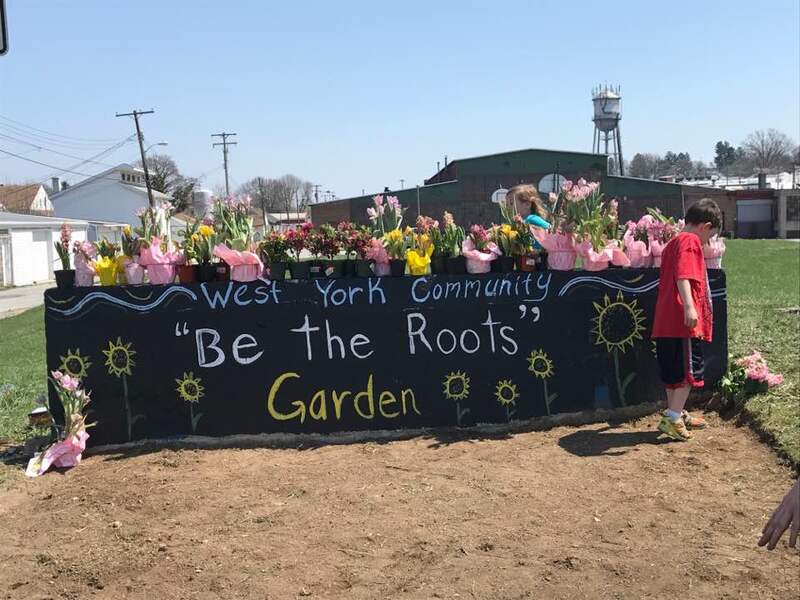 West York Borough Community Garden is a community organization with a mission to bring fruit and vegetable gardening to the residents of West York Borough, Pennsylvania. We are raising funds to continue building on our successful first year efforts. 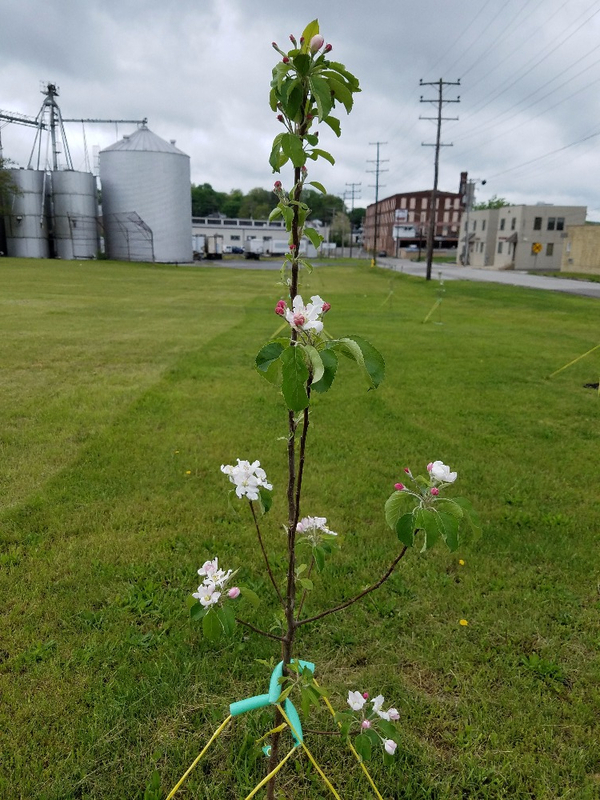 To-date, our first six Pink Lady apple trees are thriving, our new sign has been painted, the first three raised beds are in the planning stages and we have a volunteer to build them. 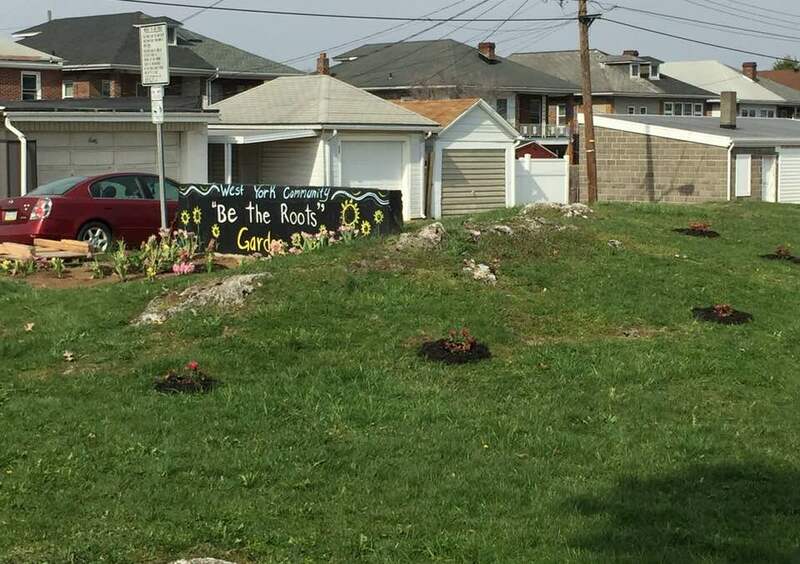 Fundraising support from our friends at the Red Rose Bar & Grill in York, PA, along with our first grant from The Pollination Project has made this possible. 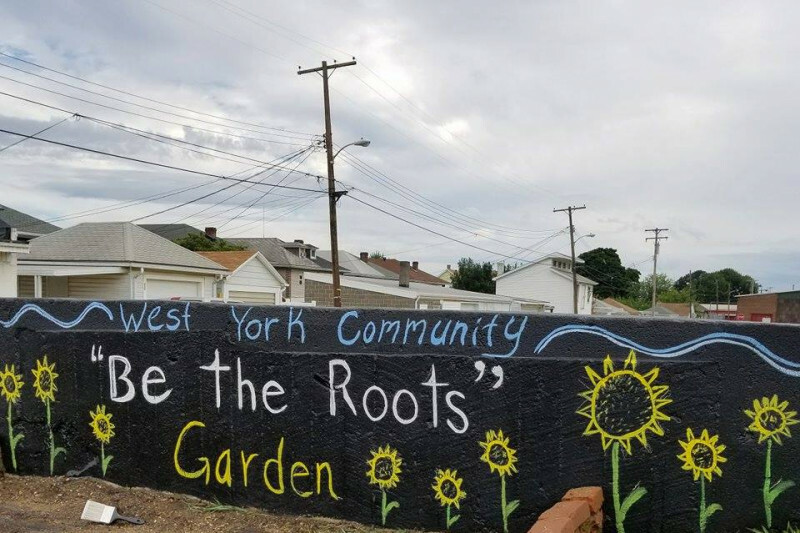 But there is so much work to do to make this a viable project for West York residents. Even a small donation makes a difference for this project. We are a true non-profit and are completely run and built by volunteers. Thank you for your support! Lot's accomplished this Spring. The first raised bed is i n place, five new apple trees and three Asian pear trees have been planted. 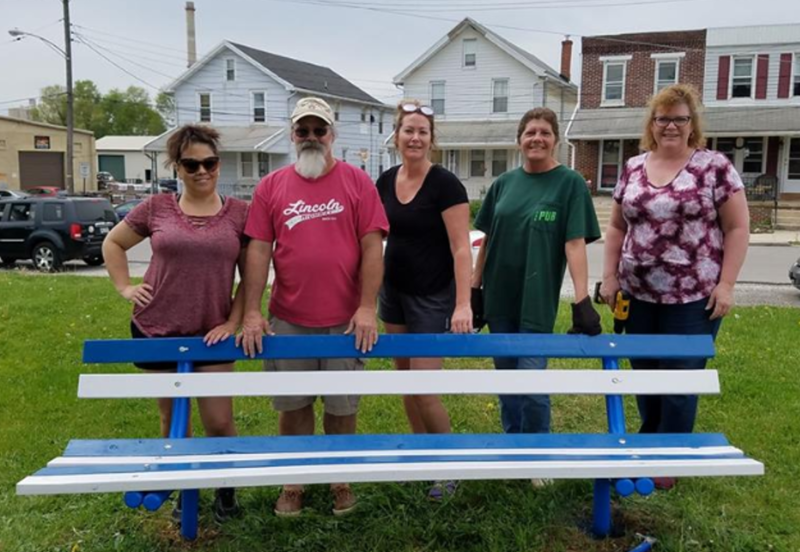 The park benches were updated with new lumber and paint. We replanted raspberry bushes and built new supports for them. By the end of this summer, we hope to have a few more raised beds, more perennials for bee habitat and the composting area completed. We're asking for your support on Giving Tuesday! We have our first raised beds going in soon and are planning for our Spring event - expanding the orchard! Funds you donate today will purchase Apple, Fig and Peach tree's, along with Blueberry and Raspberry bushes. 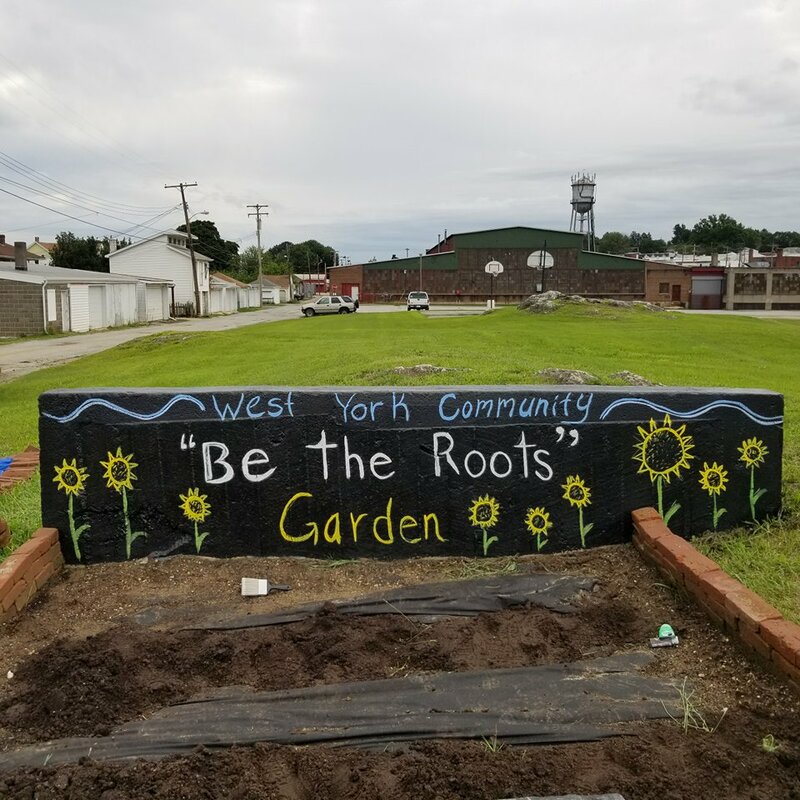 We'd be grateful for your support which will move us towards our goal of providing a fully functioning community garden for the residents of West York, Pennsylvania. Eight trees planted and seven are doing great! One was stolen unfortunately. We're keeping the campaign open and using further funds towards next year's construction of raised beds. Thanks so much for your support! So proud of you cousin Lisa! The world needs more people like you!